IT'S ALL ABOUT THE VIEW! Unique 1bed/1bath unit in the prestigious Emerald at Brickell. 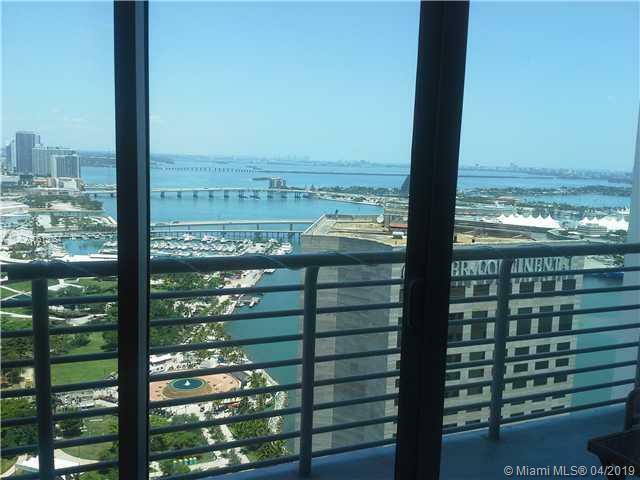 Incredible panoramic view of Biscayne Bay from a 25th floor unit in boutique building. High ceilings, quartz flooring, Scavolini kitchen with top of the line stainless steel appliances and Subzero fridge, brand new air conditioner, spacious bedroom, and bathroom with jacuzzi. Community offers rooftop pool and gymnasium, deck with amazing city views, valet parking, and 24-hour security.